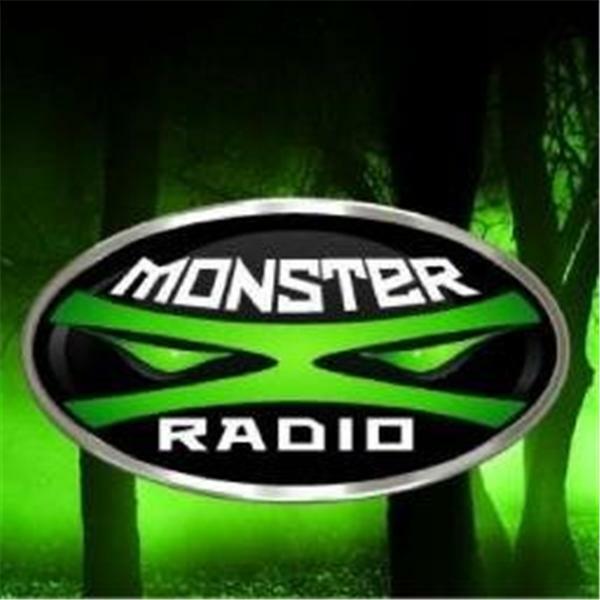 Join Monster X Radio hosts Gunnar Monson and Julie Rench as they discuss pareidolia and how it applies to the field of Bigfoot research. Julie Rench is a Monster X Radio contributor and an occasional co host. She brings a pragmatic approach to the enigma known as Sasquatch, and investigates often. She lives near The Uwharrie Forest and enjoys camping and hiking and seeking evidence that these creatures may exist. In regard to anything of possible evidentiary value, she believes that “ruling everything out before you even attempt to rule anything in” is the most sensible approach. She’s had an interest in this topic for years and feels with all of the advances in science and technology, it is possible that solid scientifically verified proof could one day be obtained if these creatures truly are living alongside of us.